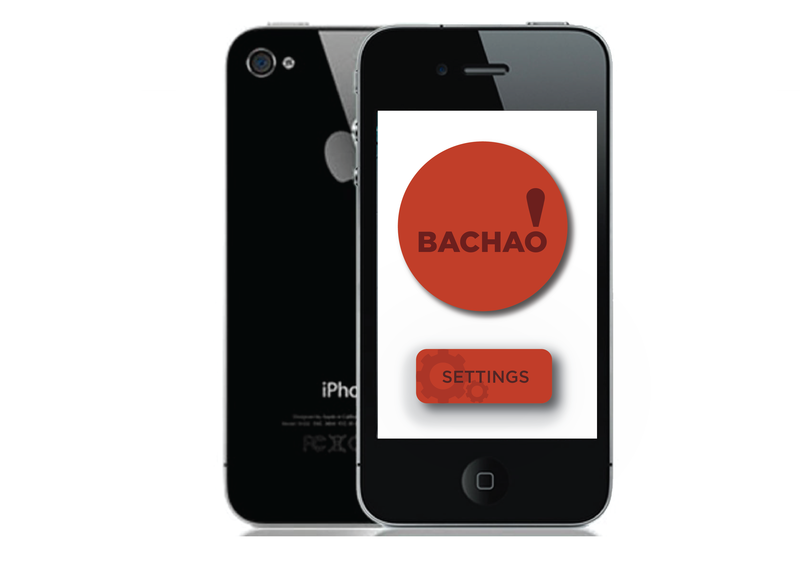 Bachchao is a well designed safety tool, intuitive and easy to use in case of emergency! The tool runs on almost all types of mobile phones available around the world, thus turning your mobile phone into a personal security system. In case of distress, Bachchao will be your virtual guard and friend. It will send real time, accurate and rich information to your support group, making it possible for help to arrive in time to avoid the unwanted situation. You define who gets your message and what information they receive. Bachchao goes beyond just being another SOS app, it actually records and saves the event as live proof for law and judiciary to refer to and effectively punish the offenders. Bachchao is an Open Source project, find us on GitHub.